Specialized in developing and delivering custom online training. 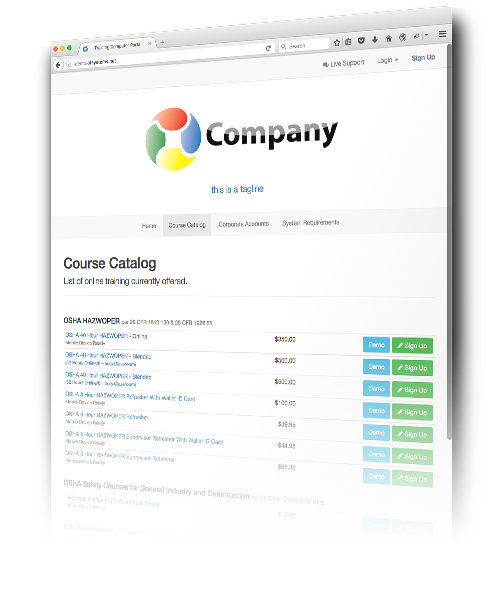 Develop and host customized course packages for your Learning Management System (LMS). Online Training Portal that allows clients to offer eLearning courses from their own website. We bring all your training needs together into one package you can host and maintain, or we can host and maintain for you. 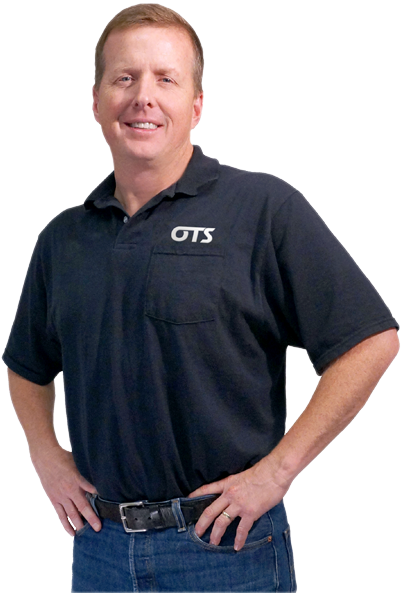 OTS has a system for every user, large or small. 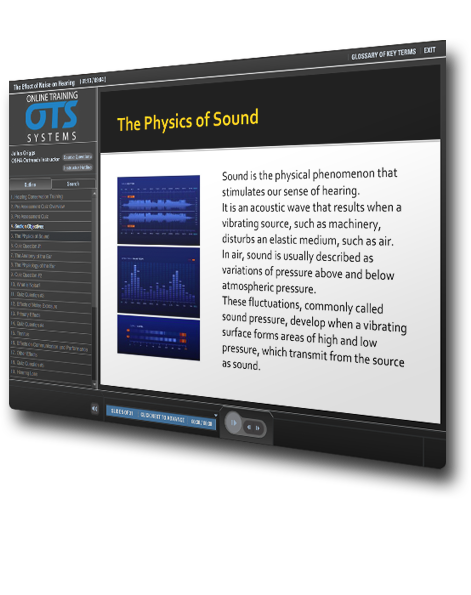 Convert offline course material into rich and engaging interactive web content.